You have probably heard of Search Engine Optimization. 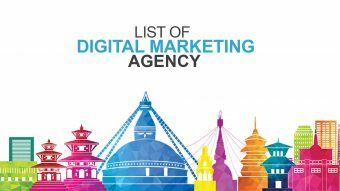 Perhaps you already utilize various SEO techniques and tactics as a part of your digital marketing strategy. However, no matter how strong your online marketing strategy is, there is always room for improvement. With changing technology, online marketing techniques change as well creating both challenges and opportunities for online marketers; old techniques become obsolete as new applications roll out. 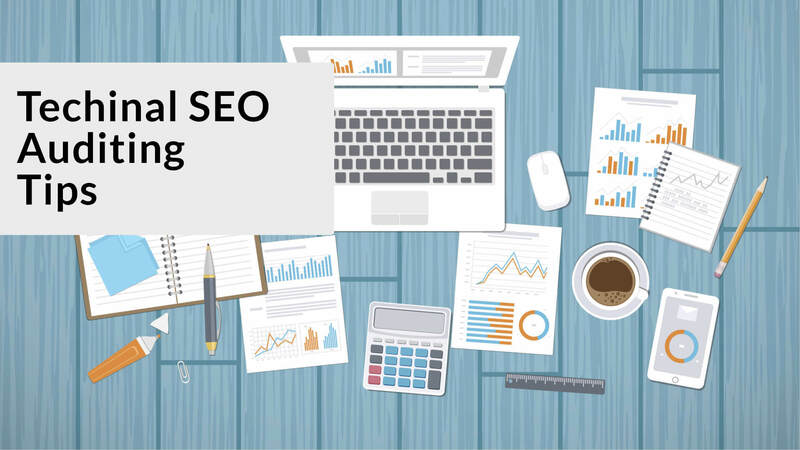 In this post, we will discuss the effective techniques that can refine your SEO strategy for increased brand visibility. Effective SEO techniques can supplement your efforts of garnering new leads and potentially increase your chances of creating a lasting brand value. 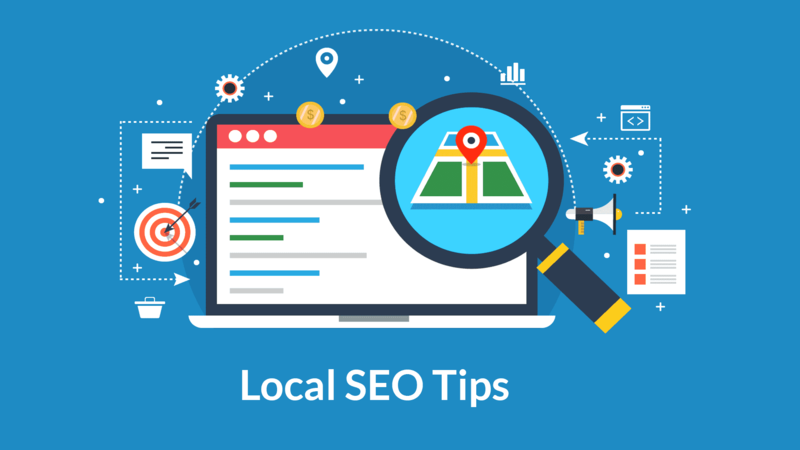 Search engine optimization includes various tools and tactics that can help you rank higher on Google and gain the visibility that can bring leads. 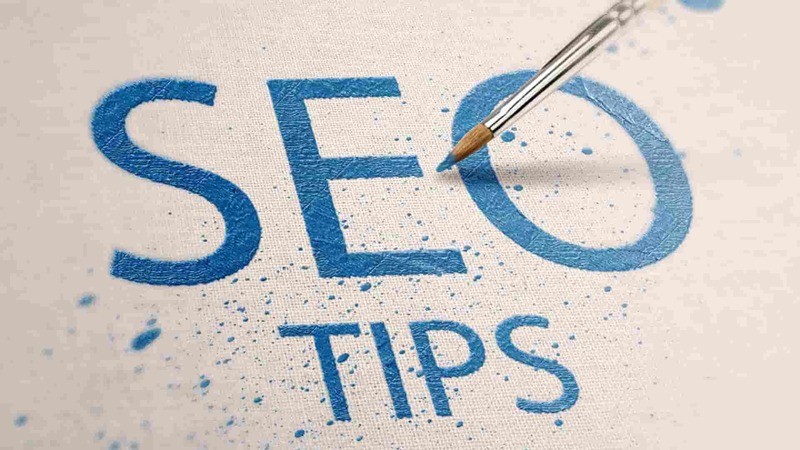 It is advice to draft and plan your SEO strategy before implementing and it is also important that you have an understanding of advanced techniques so you can use them according your company’s requirements. Boost your current SEO activity with these techniques for an increased change in visibility. Create Pillar Content: Pillar content is the primary content of your website’s blog, usually around four thousand words in length. This content should address the key issues that you can solve for your customers in a way that nobody among your competitors can. Find similar content on web to see how your competitors are addressing the same issues, and make sure that you choose the right keywords and unprecedented solution to stand out. Build Quality Links: Once you have the pillar content ready, next important thing is to build quality links. Try to link your site to other quality websites. The more quality sites you are linked to, the higher your chances of ranking on the first page of Google. 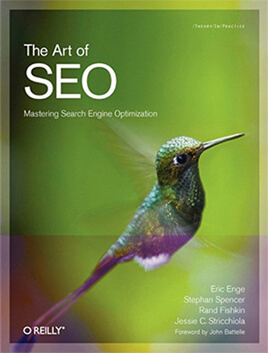 Search engine optimization is a comprehensive process that takes into account various local and technical factors. Remember that SEO techniques become outdated over time; you need to ensure that your online marketing strategy is updated accordingly. New SEO applications can improve your overall optimization for increased leads and customer retention. Therefore, always ensure that you are utilizing the latest, effective tools and tactics to for improved and consistent growth. 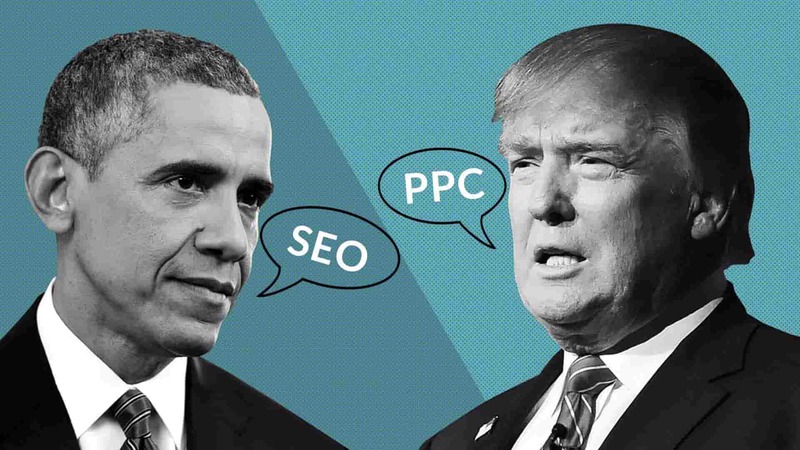 I saw your tweet about seo and i recommend you to come to my website! You will love it! You can find Plugins for WordPress for only 2-3 bucks. JvZoo Products for 4-9 bucks… Trust me! Its the heaven for any website owner!! I saw you tweeting about seo and I thought I’d check out your website. I really like it. Looks like Shiva Subba has come a long way!